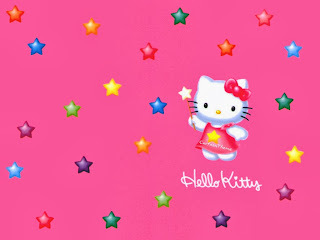 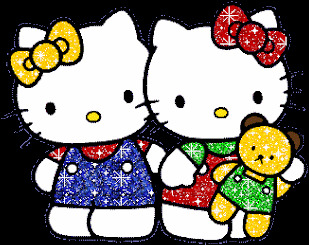 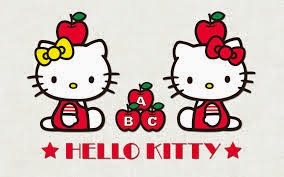 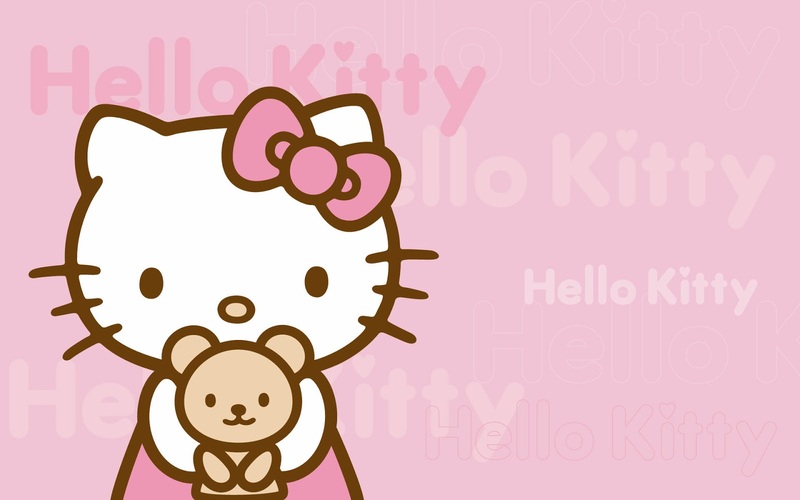 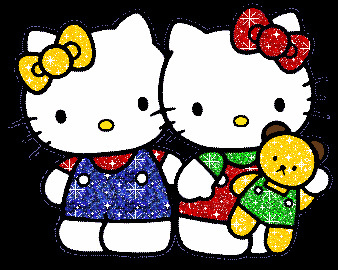 Enjoy these Hello Kitty images, here you can find her alone or with some of her best friends. Hello Kitty with a teddy bear. 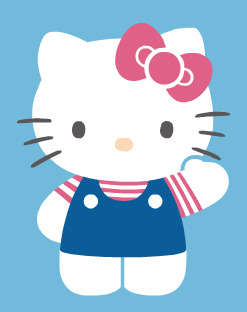 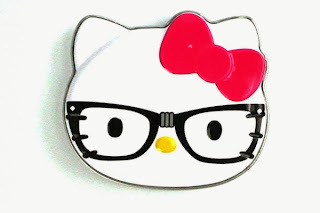 Hello Kitty with a puzzle. 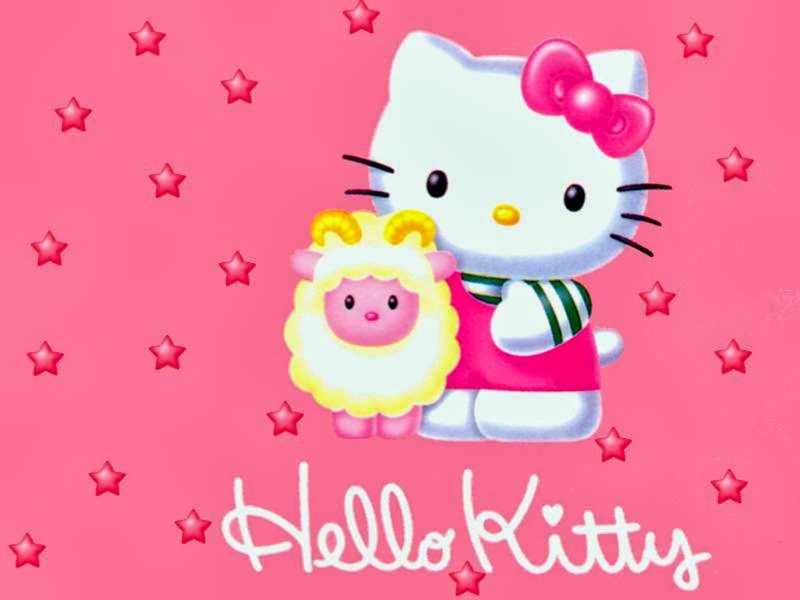 Hello Kitty with her sheep. 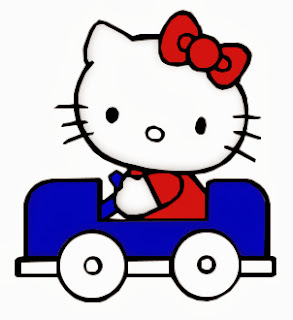 Hello Kitty on a car. 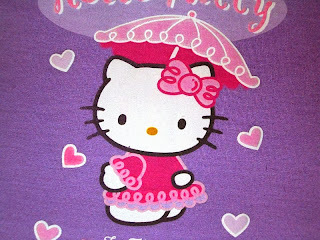 Hello Kitty under the rain.